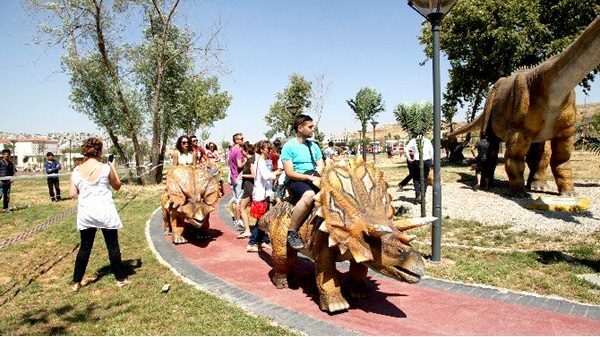 All boys want to be a knight and ride on a dinosaur. 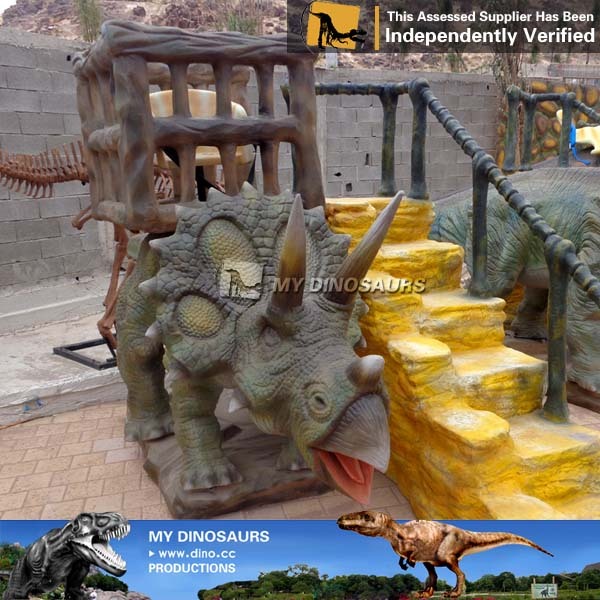 Here is our coin operated animatronic Shunosaurus ride. 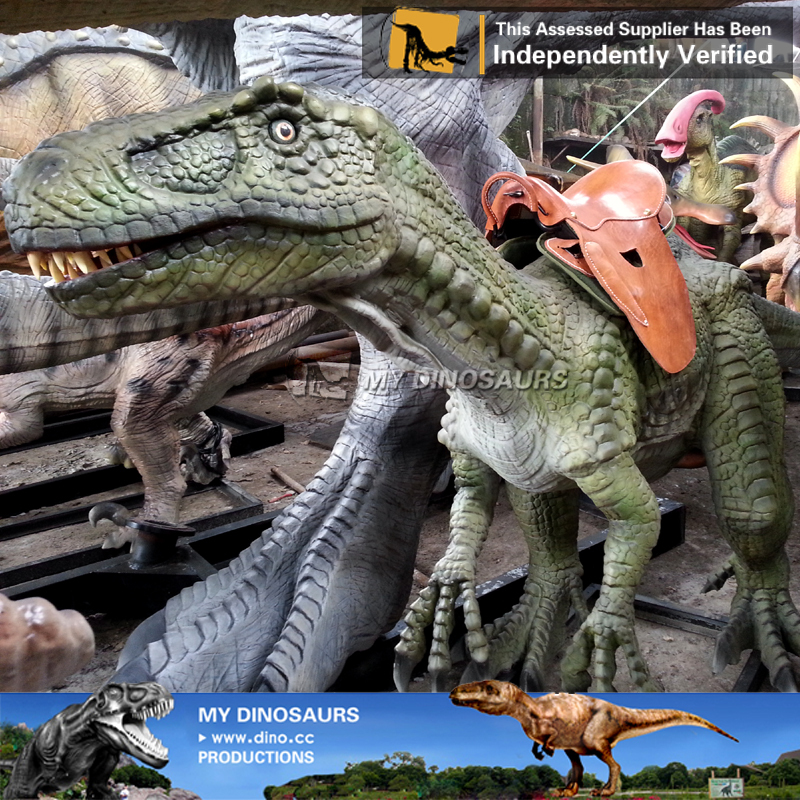 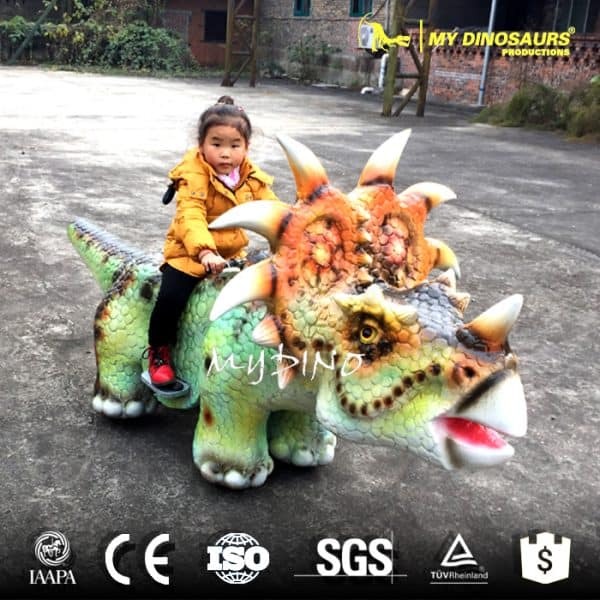 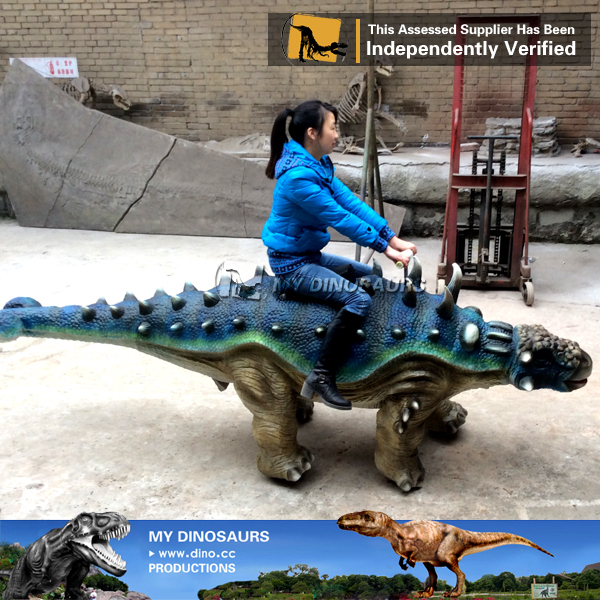 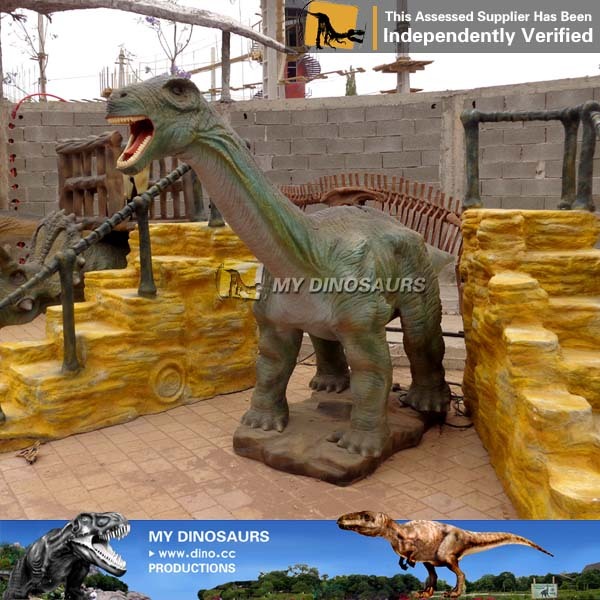 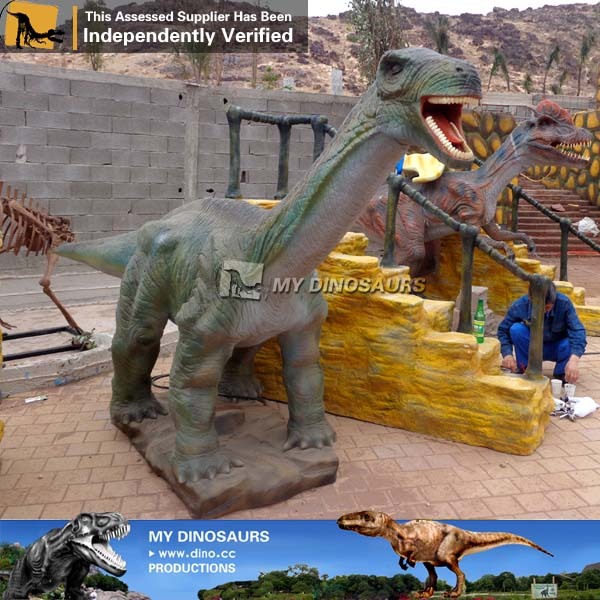 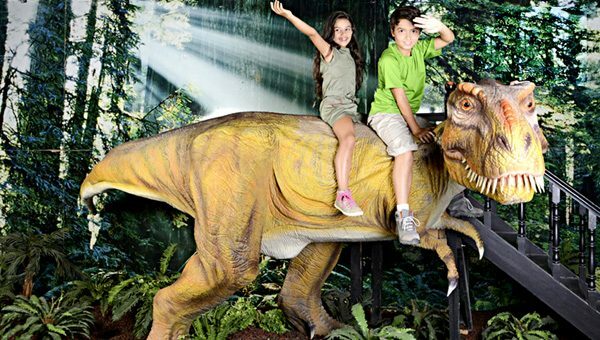 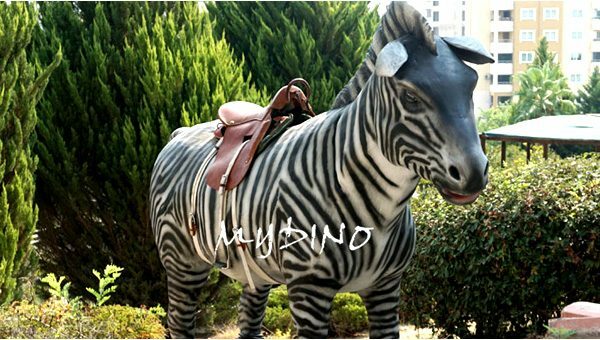 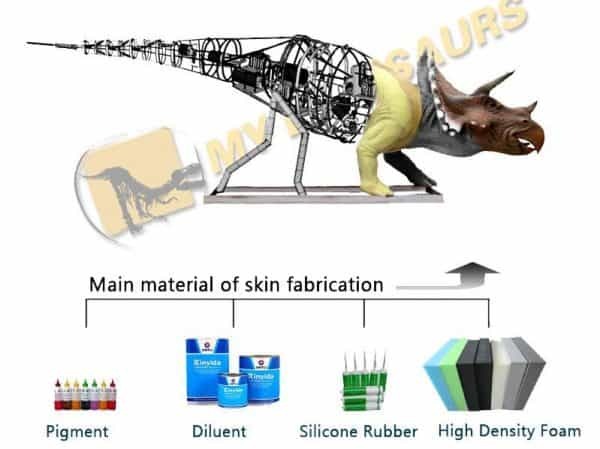 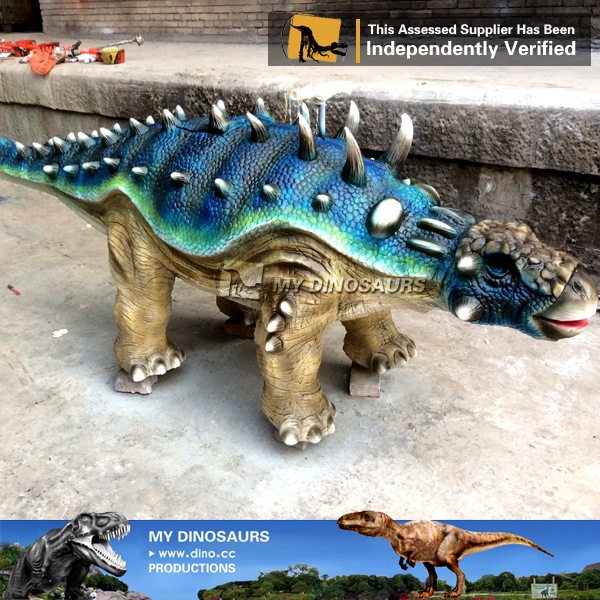 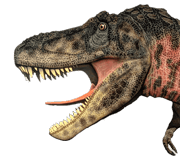 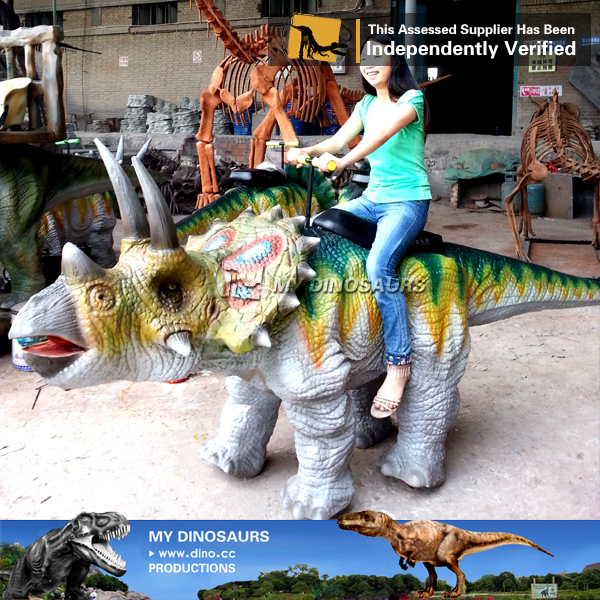 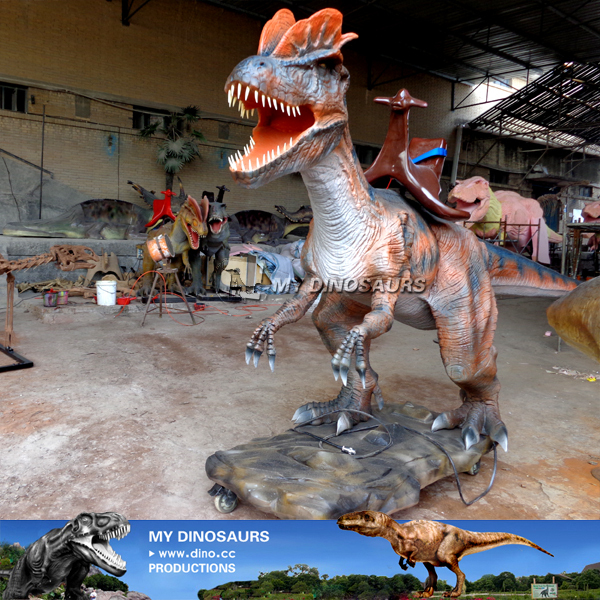 It can be used in amusement parks and dinosaur theme exhibitions.